COMING IN DECEMBER . . . A Christmas Carol Live! 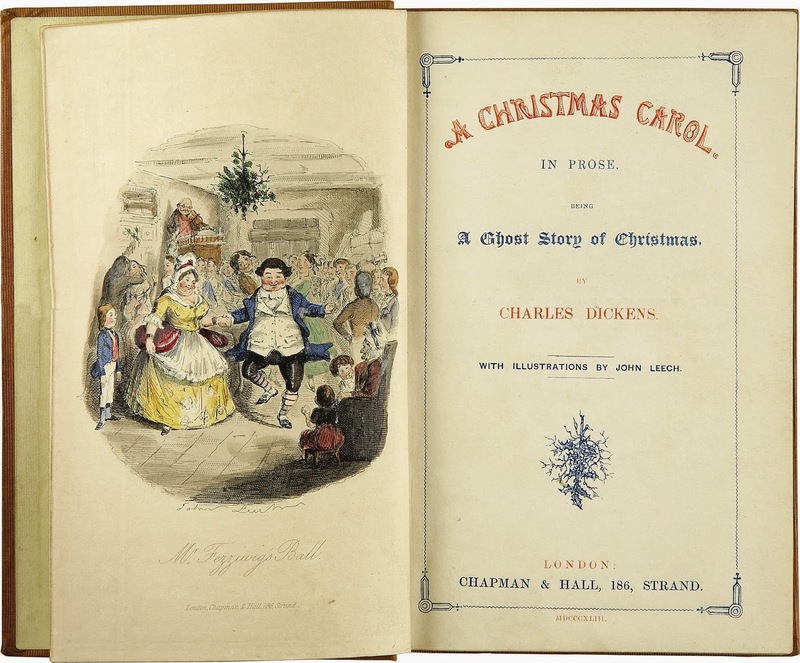 Have you ever heard Charles Dickens' classic in its entirety? . . . no dialogue excerpts, no rewrites, no commercial breaks? Probably not. It takes about 3 hours and 20 minutes in total. I know, I have presented it in live readings every year since 2009. I usually present it in two (roughly) 90 minute sessions. This year, in addition to offering it in Second Life, I will be streaming it in live sessions in the days before the holiday itself. Think of it! The immediacy of a live reading in the comfort of your own home. You don't have to make me tea, make sure I have a place to park, or worry that I'll be offended if you have to nip into the next room to shift the laundry. You can tune in on your computer just like you would a radio and listen in while you deck your halls, wrap presents, finish your cards, or just sit back with the favorite holiday beverage or snack of your choice. You might even share it with your holiday guests! Help me by taking my poll in the right margin, and let me know what time you might be most likely to listen in. It will help me decide how to program my time. Then check back here after December 15th ti-o check the performance time(s). The session will be offered freely, I have no resources to make it otherwise. I am an artist, author, and performer trying against all odds to make ends meet. If you enjoy the performance, I hope you will consider a tip into the donation button on my page. Every little bit helps keep the stories coming, and a roof over my head. Happy Holidays, and Blessing to you and yours where ever you may be. My turn! Today the My Writing Process Blog Tour passes through the simply creative borders of Ttown here at Judith Cullen - Stories. 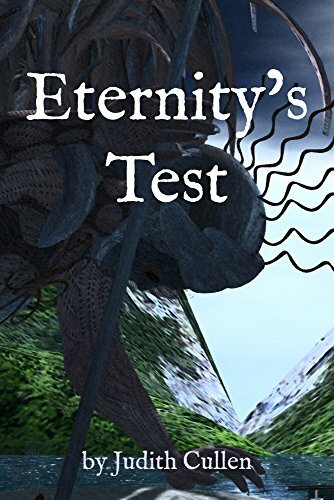 In the paragraphs below I’ll answer a few questions about how and why I write, but before I get started I’d like to thank my friend Jackson Arthur, author of PDA and other delightful paranormal science fiction works. 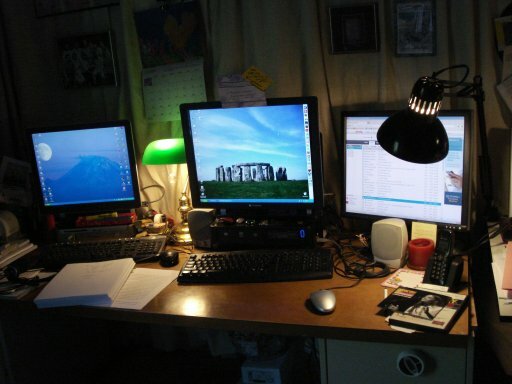 Jackson posted his writing process last week on his Portals – Jackson Arthur’s Universe blog, and I’d urge you to checkout his writing process by clicking here. Time for the train to chug through this station as the tour thunders on! 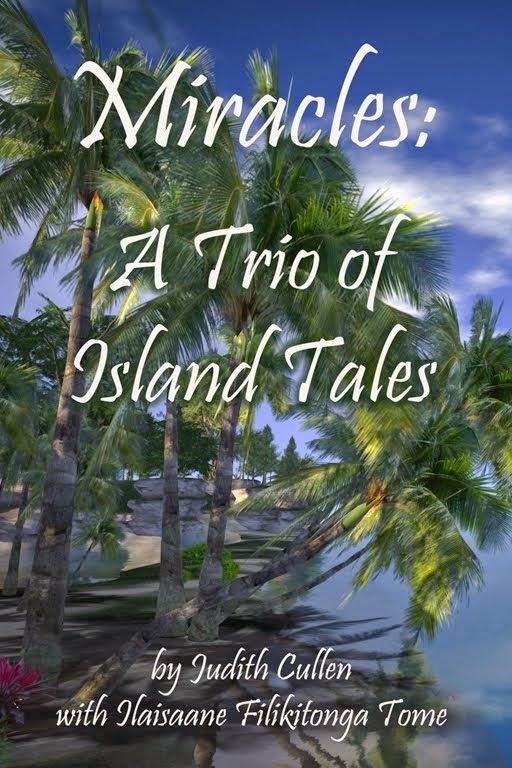 I am working at putting the finishing elements into Miracles: A Trio of Island Tales – the fourth and final installment in this year’s Trio Tales series. 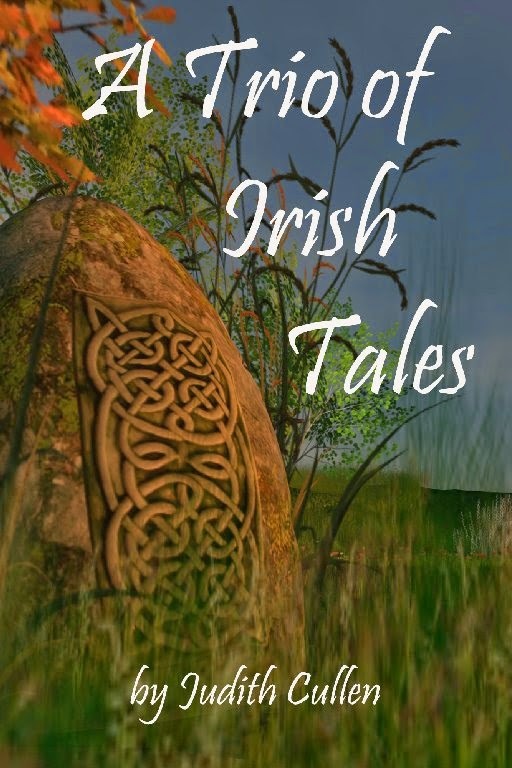 It will be released this year, followed by an anthology of the 2013 Trio Tales series with additional short stories and possibly some poetry. 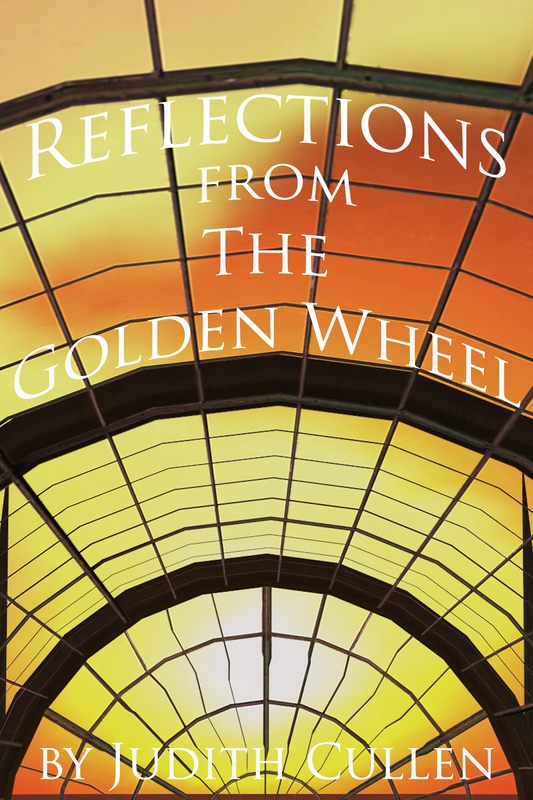 Then we start fresh in 2014 with a new series of short story collections! I also started a project this summer which is turning into a novella length fiction piece, and will probably come out in early 2014, fulfilling my personal goal the develop the "chops" to write longer works. 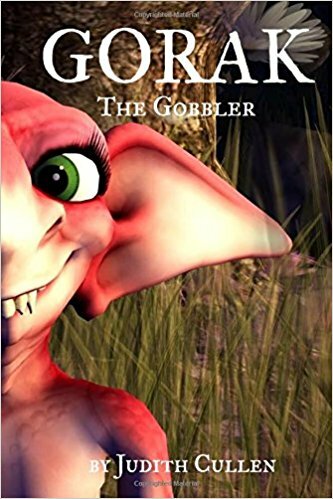 It is a romance and fantasy involving a dark elf, a snow elf, and a diverse community of elves around them. These are not wee elves that make cookies in trees. They are closer to Tolkien’s elves, had his narratives had focused on a working class. It lacks a title yet, but I have hopes one will come to me before I actually “press play” on the release. I am, at the moment, primarily a writer of short fiction. I think of it as practice for writing longer chapter books. 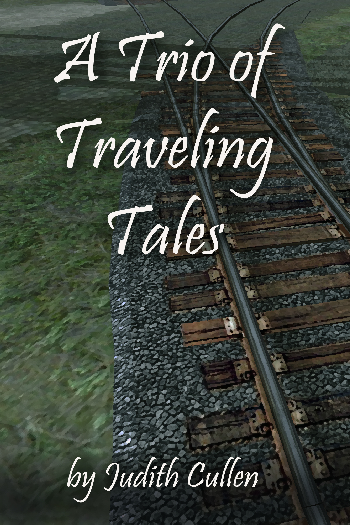 I like publishing “fictional monographs” on a single subject, and that is what the Trio Tales series is envisioned to be: easy to read and share, suited for electronic devices. 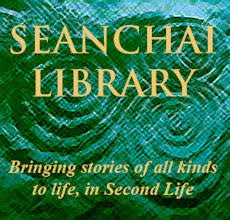 It also allows me to explore an array of different subjects and not get boxed into one genre.I am fond of saying I am an author in search of a genre, or perhaps avoiding one. I haven’t decided whether this is a wise approach or a foolish one yet. It is simply where I am. I tell good stories. The more I tell them, the better they get. They bring me joy, and I am pleased that others seem to enjoy them as well. So said Shakespeare’s damned Danish prince, and I agree. I believe that we are granted all the magic we need in our lives, for good and ill both. Call it God, the Universe, Karma, call it whatever you will. It is all inside us and we have to make choices about how we use what we were given. That is the journey we call life. I do not pretend to take sides and make choices for other people. I tend to gravitate towards stories of self-discovery, stories that make you laugh, make you cheer for a character, and leave you with a lingering “hmm…” percolating in your mind. That is what my stories do for me, and I hope those who read them feel the same. I like exploring new places and new environments in my work, and sharing those discoveries in my work. I have worked in theater and opera as a designer for a long time. I recognize there that my best work starts with the germ of an idea. It can be anything: a sleeve joint on a gown, a shape, a texture, a metaphor. In my writing it is much the same thing. What would the world truly look like from the cat’s perspective? What if a technically savvy teenager was suddenly faced with very real legends come to life? What if the thing that haunted you were you own words? From there the stories build. 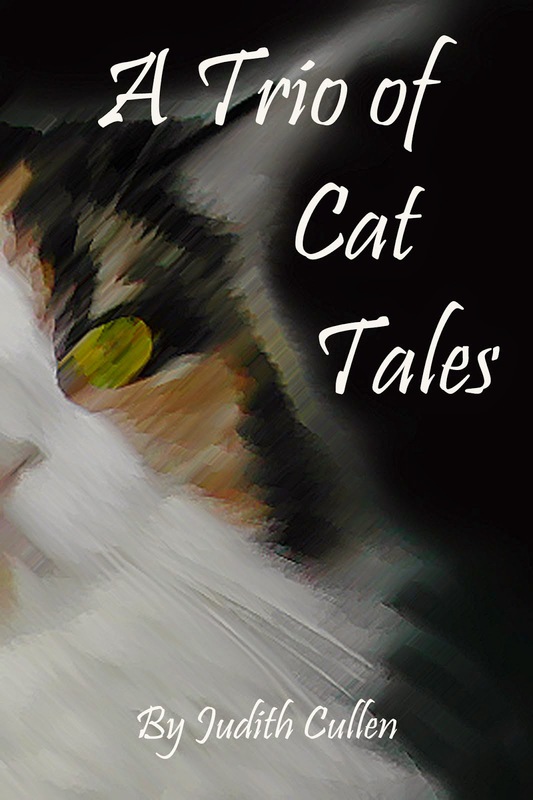 I have written a mix of stories that are pure fiction, and fictional interpretations of real events. What I have learned so far is that the story and I work in partnership. If I wrench a story in to being, or have an agenda with the story to the exclusion of all else, the writing is not as good. My number one rule is “serve the story, not yourself.” If I open myself up, and remain open to the evolution of the plot, the words and ideas flow. My best work is when I am emotionally engaged in the plot and its characters, not simply functioning as their puppet master. It is especially fruitful if I am so engaged when I am in "raw text" or "first draft" mode. My fingers will pound at the keys, and sometimes I will barely be able to keep up with where the story is taking me - the "passionate me" hard at it. 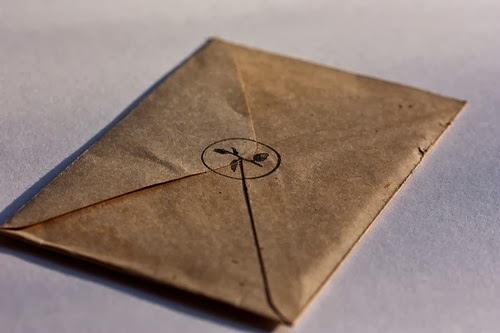 If the reader cannot connect directly with some character in the piece, whether empathetically or emotionally, the work is flat.When I follow up and refine in a number of subsequent passes, that is time for the "rational me" to be working. I do my best writing early in the morning or late at night. I need quiet and focus. Because I write primarily short stories, I only use rough notes as outline, but I can already see from my novella project that I will need more structured outlines for longer works. Because my writing really sprung from my work as a voice artist and presenter of literature, reading my work aloud is crucial. I need to hear it several times. I also find I read it differently if I read it to someone, as opposed to muttering it to myself. If there is a section that doesn’t scan or flow, it becomes obvious read out loud. I also have a few well-trusted proofreader/beta-readers who give me feedback. I think that will be more and more handy the longer my written works become. It has been a great journey so far, and I look forward to more adventures in that wonderful, ethereal world where it is just me, the ideas, and words. My heart and soul are in my best works. There’s a lot of “Judy” in all my stories. Thanks for taking the time to read about my writing process. Next week the tour will be visiting long time friend Amy Jarecki. Please be sure to look in on this fascinating and talented lady next week! 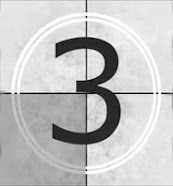 I entered author Stephanie Mesler's Word Association Haiku Challenge in September, and had NO IDEA we'd be still doing it as we headed into the holidays! I have to confess that there have been several times when I considered bailing, because of the pressures of other things that needed doing. But I am glad I have stayed with it. 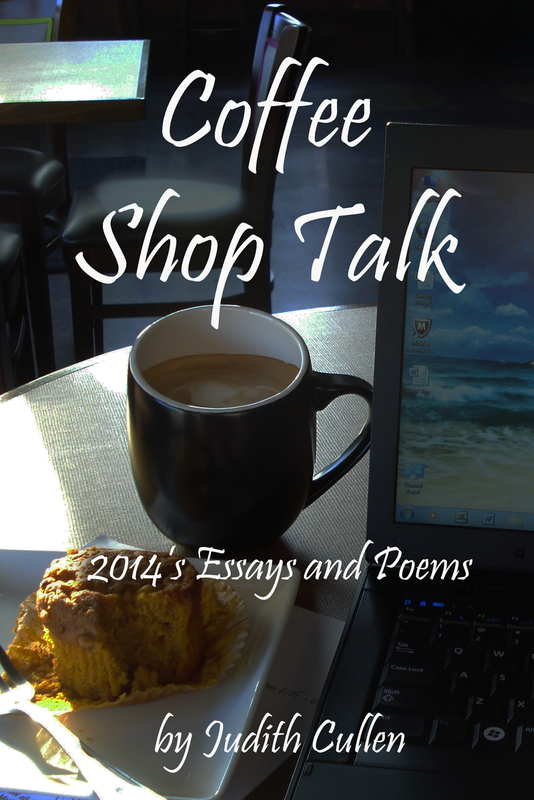 It is a great mind break, and I am really pleased with some of the pieces I have written. Thanks Stephanie! I am re-posting everything in reverse order and giving it its own page Click Here! "It was a simple trip over the mountains, if 'simple' can be considered an apt description for any military convoy. During wartime, convoys are well organized groups of ships or motor vehicles traveling together for mutual support, often with armed defense support from aircraft. There was a war being fought, but the convoy was stateside, not in Suwon or Wonju. The Korean War raged miles away across the Pacific Ocean, but the only adversary this convoy was trying to navigate around was civilian taxpayers." Celebrate Veterans on November 11th with two stories of life in "this man's Army" from the Korean War. 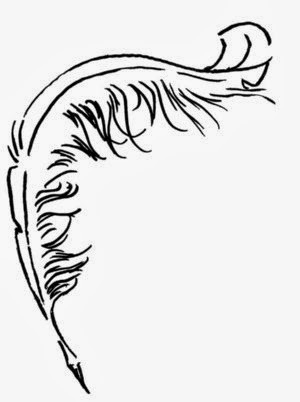 I'll be streaming two of the stories live online from A Trio of My Father's Tales - Flying Down to Couer D'Alene and The Skunk War. Honor the commitment that our men and women in arms have made for centuries with stories that will make you smile, as well as remember.
. . . CLICK HERE to be connected to the Shoutcast stream, which will go live 10 minutes before the posted start time. Thanks to everyone who read and supported Her Own Words, this year's ghost story. 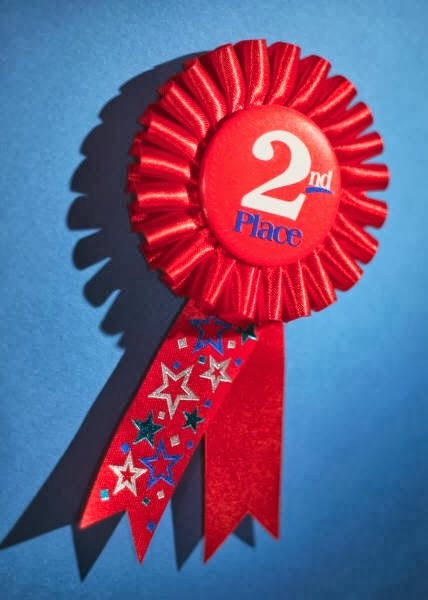 It was on two contests and placed in author Lissa Bryan's Ghostwriter Ghost Story Contest! This is the first writing contest I have entered since I entered a DAR Essay competition in Junior High School, so this was a fun experience for me. Visit her Contest Blog to enjoy the winning entry and the other submitted story entries. This month will be a month filled with little bits and bobs. Miracles: A Trio of Island Tales is due to be completed, plus the assembly of an anthology of this year's stories which will be available in paperback in early December. 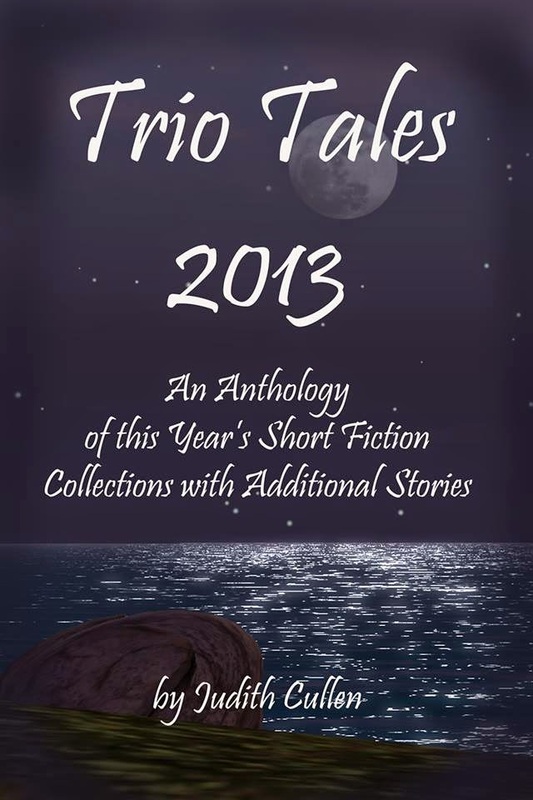 It will include all of this year's Trio Tales plus some bonus stories and a few poems. If you have enjoyed this year's stories, and have readers of such fiction on your holiday to-buy-for list, this just might be the thing for them. 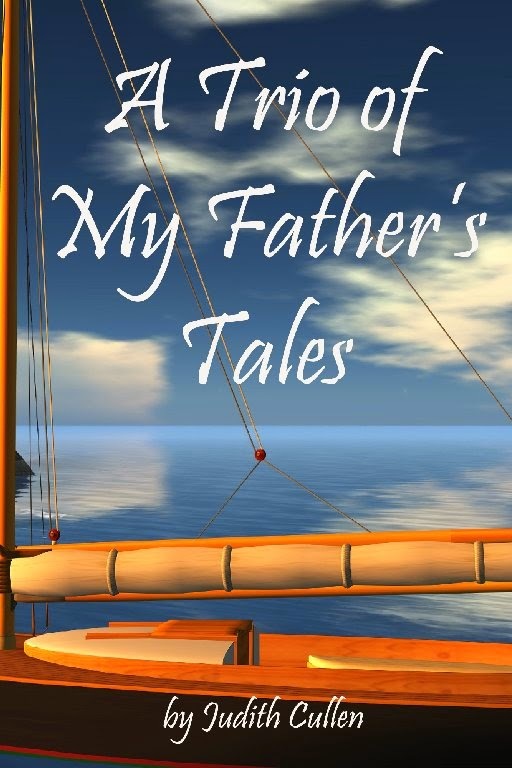 I'll be celebrating Veteran's Day by reading from A Trio of My Father's Tales live on stream, November 11th. Stay tuned for more on that and other live sessions. 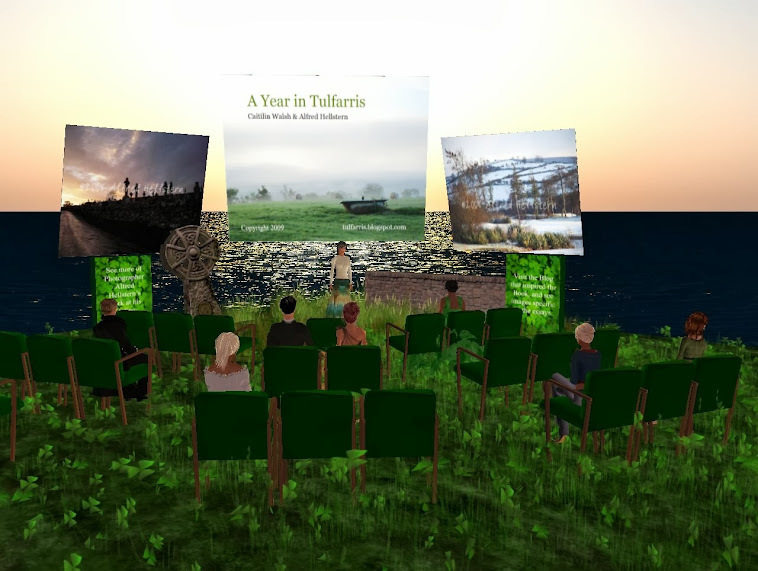 Also stay tuned here for updates on The Dickens Project - Tacoma: a simul-presentation of Dickens' A Christmas Carol in Second Life(c) and before a live audience in my hometown of Tacoma, WA. More information may be found on that by Clicking Here! Happy November! And don't forget to be thankful!